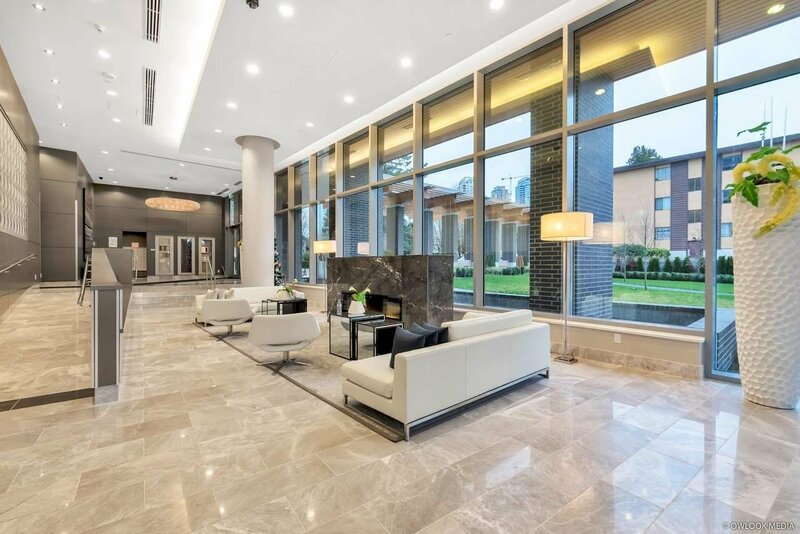 Welcome to Aldynne on the Park by Polygon. 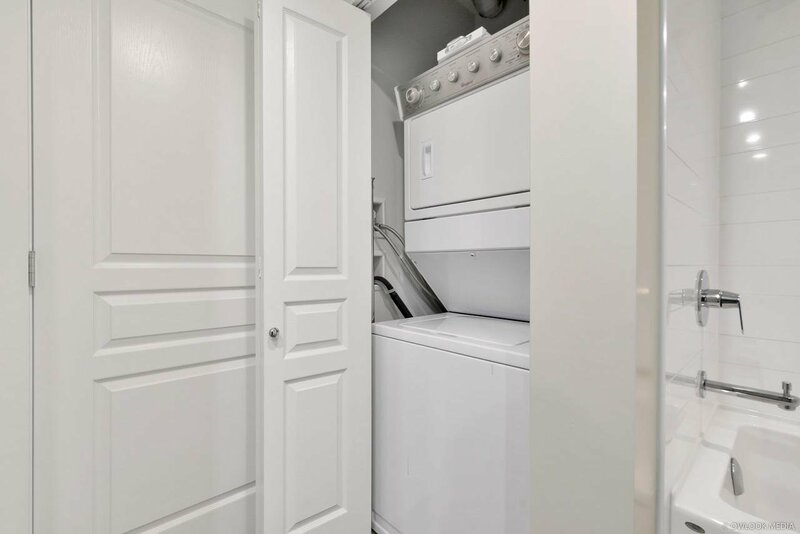 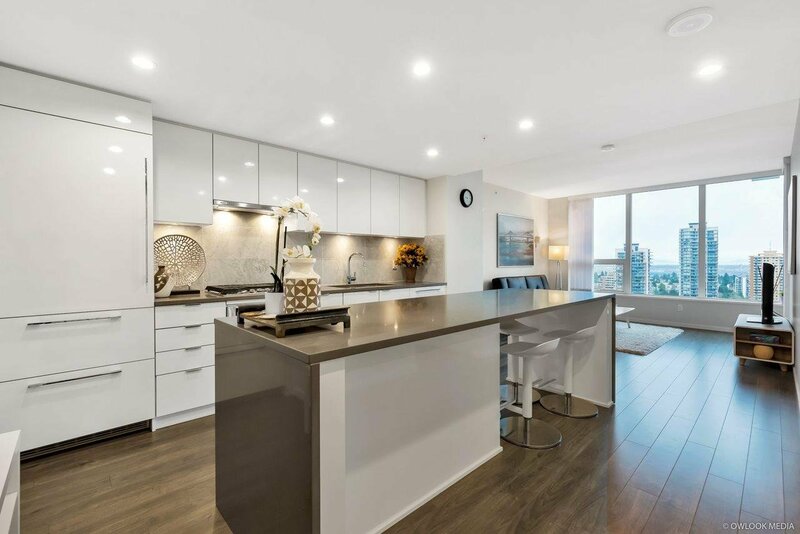 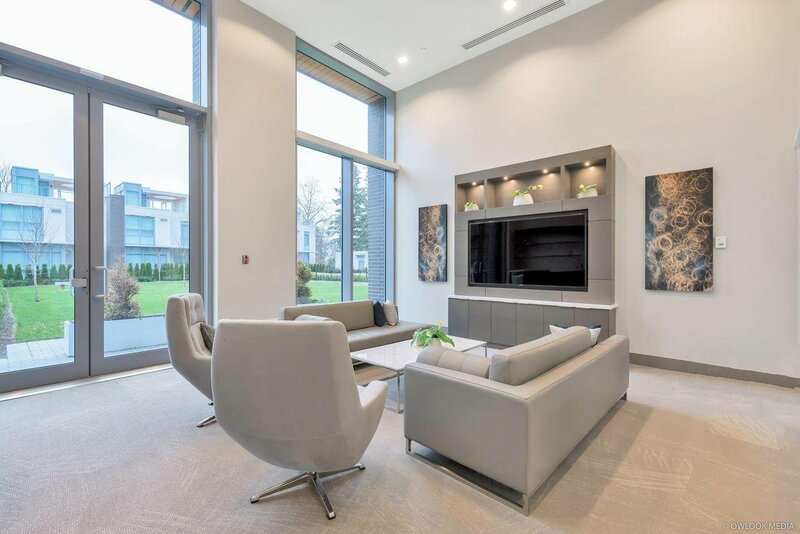 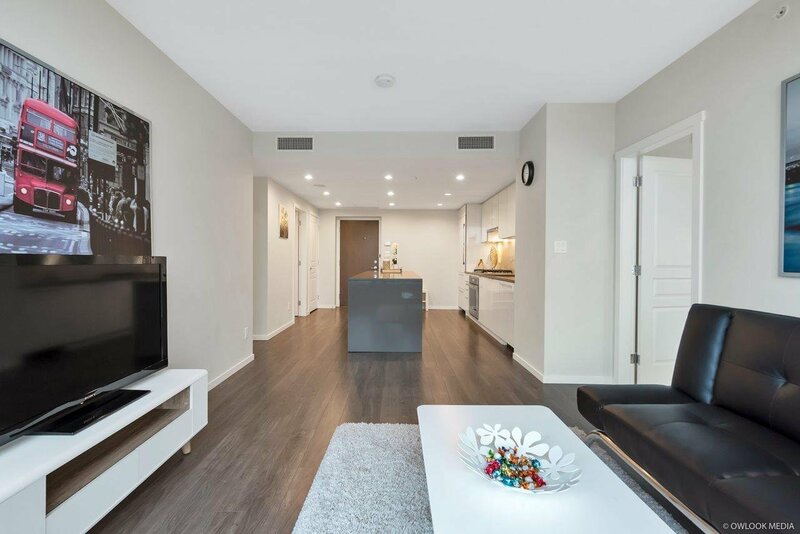 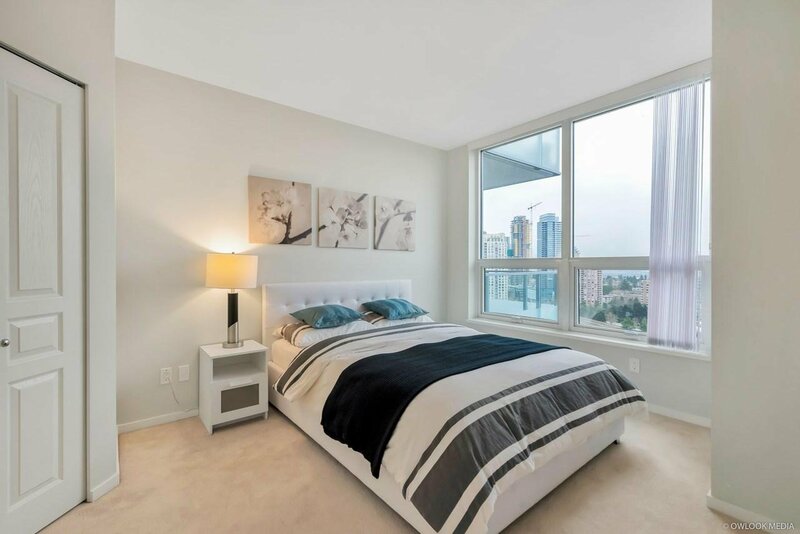 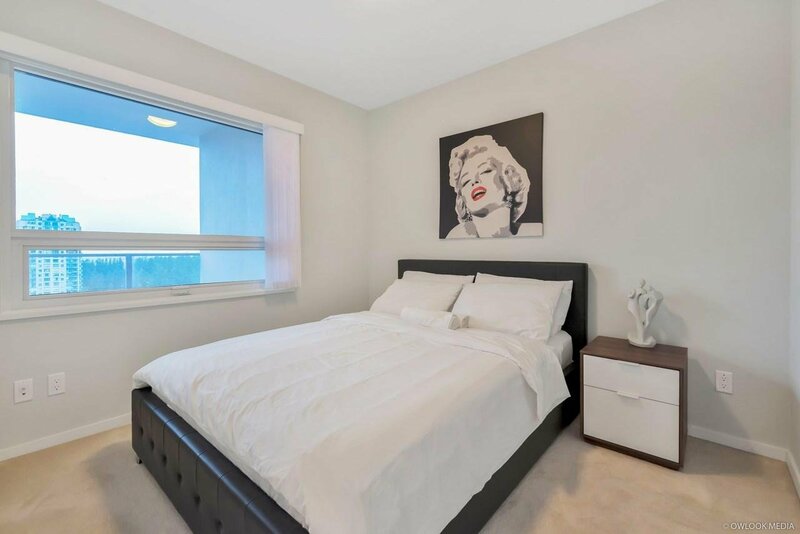 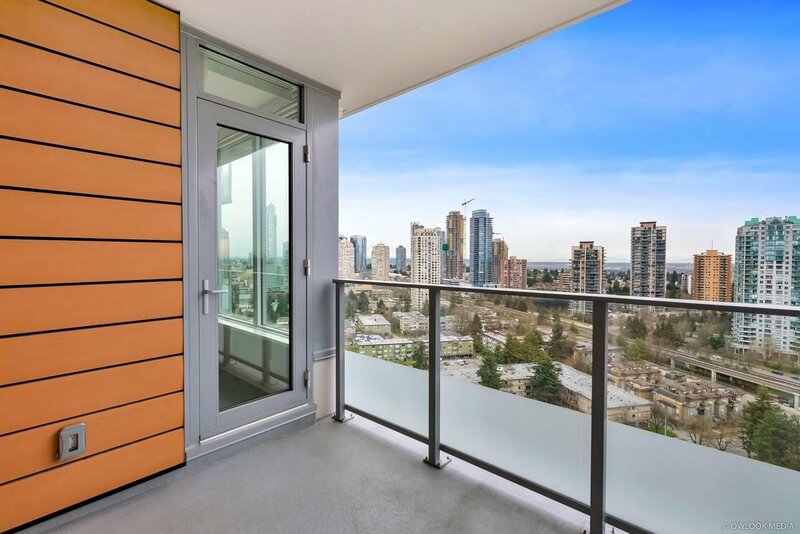 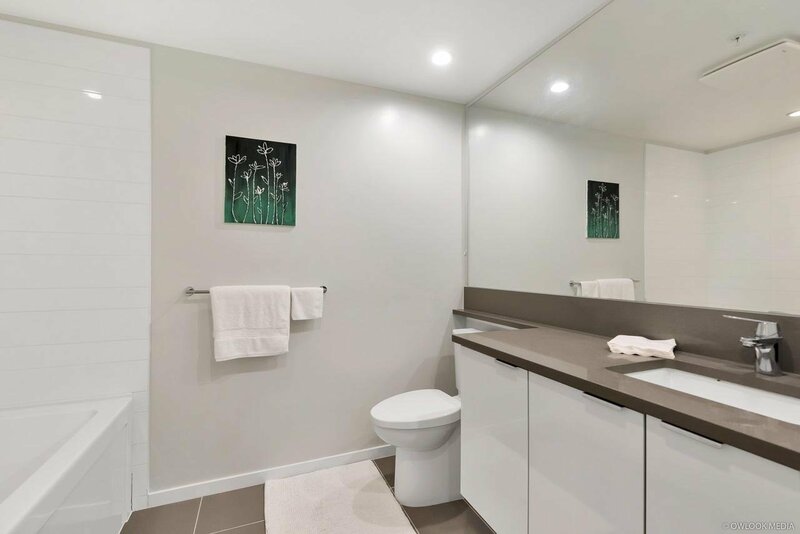 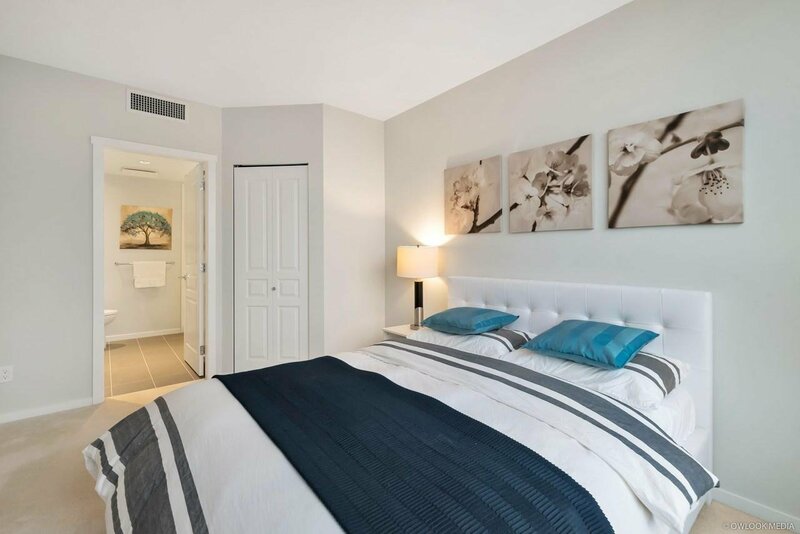 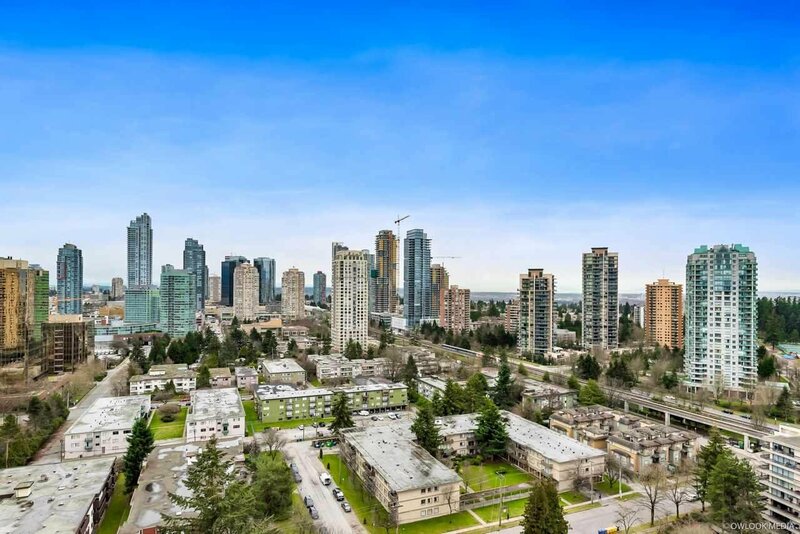 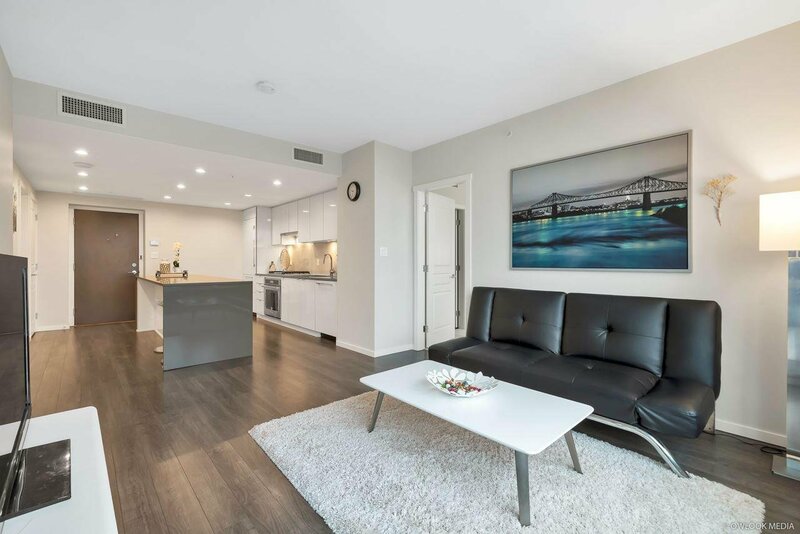 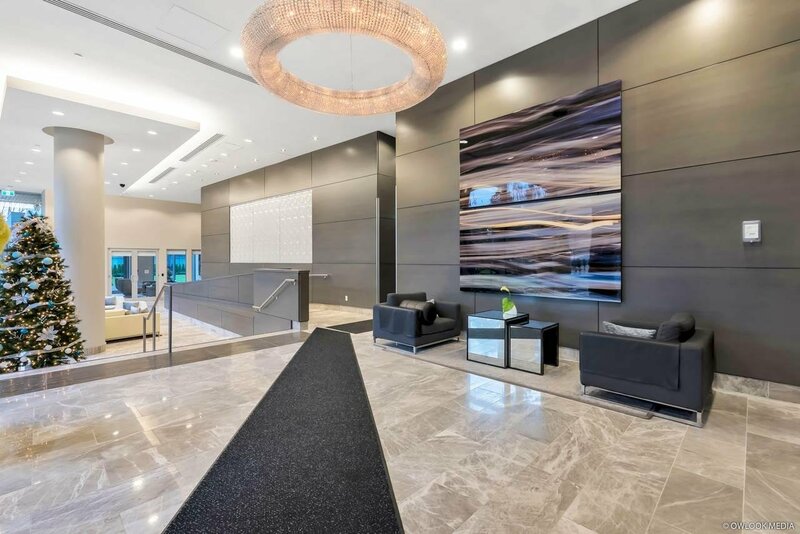 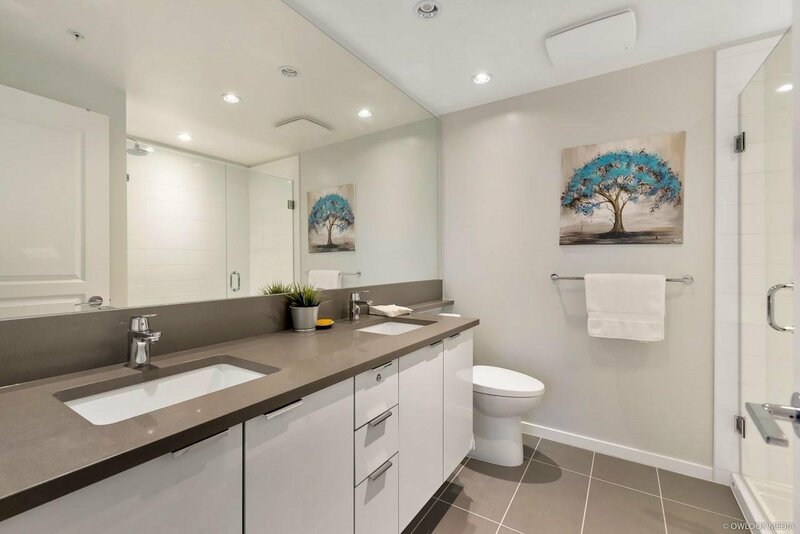 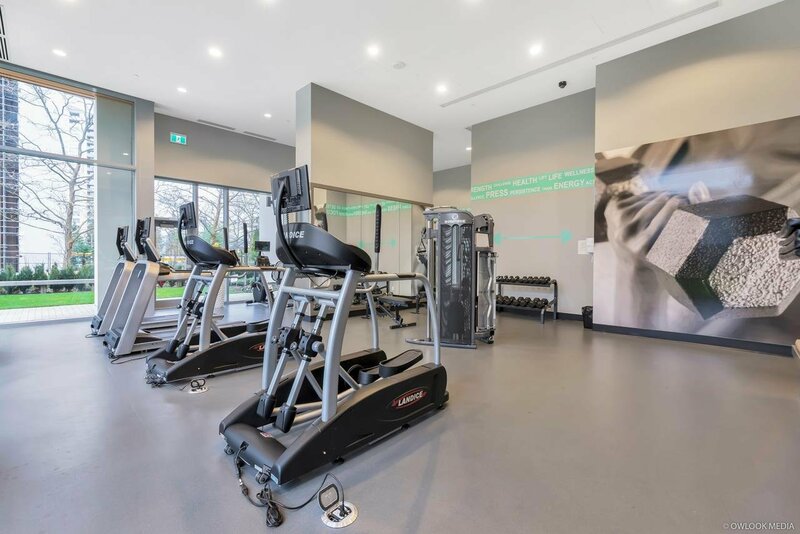 Situated right next to Patterson Skytrain Station and Burnaby’s Central Park; This brand new luxury condominium features high end stainless steel appliances, AIR CONDITIONING, and panoramic views overlooking Metrotown and the Central Park . 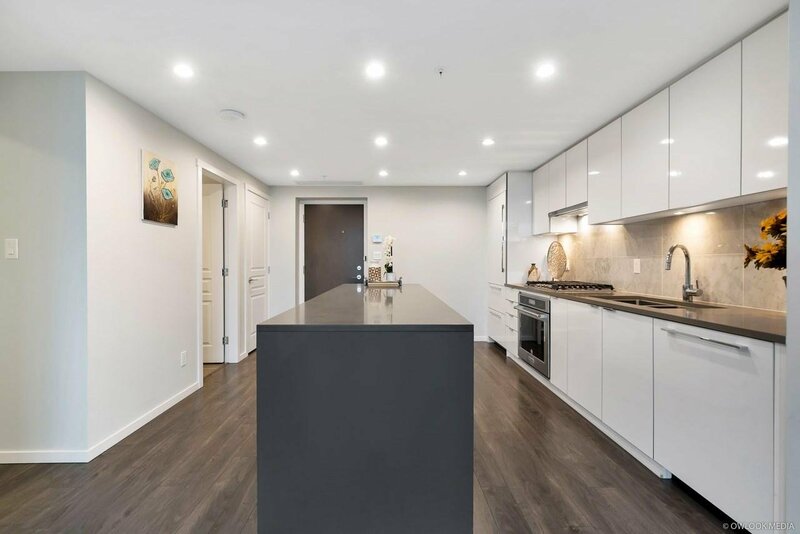 The floor plan is thoughtfully laid out with zero wasted square footage and an abundance of natural light in all rooms. 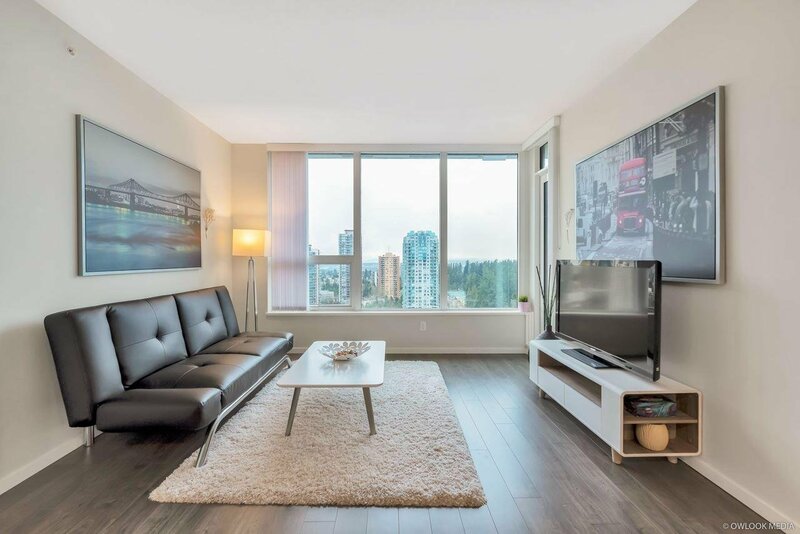 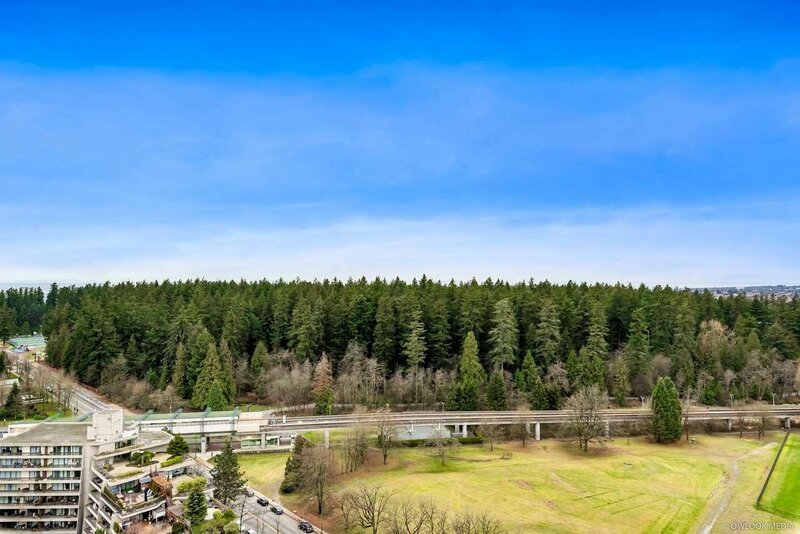 A convenient location with Metrotown shopping & the skytrain network nearby. 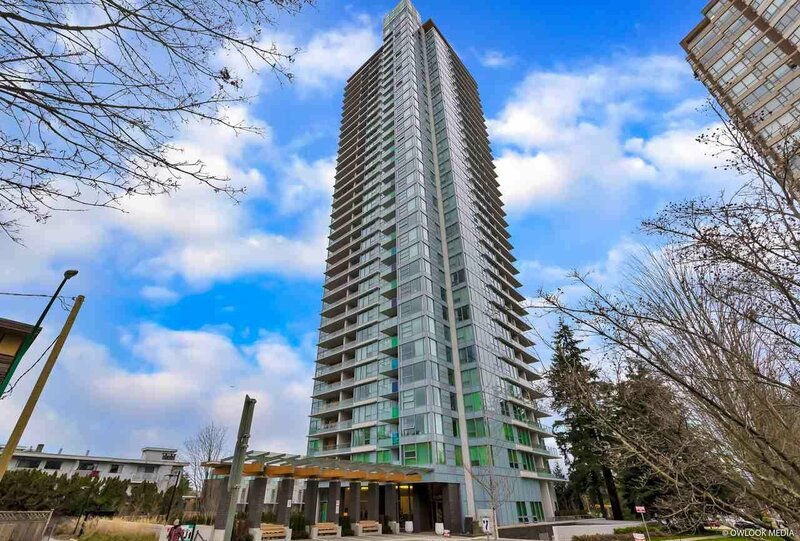 Open House April 13/14 2-4PM.